The 256 acre campus is located in northwest Washington. Following World War I, many major improvements and changes were made to the schoool, with new buildings built under the direction of architect Albert Cassell. 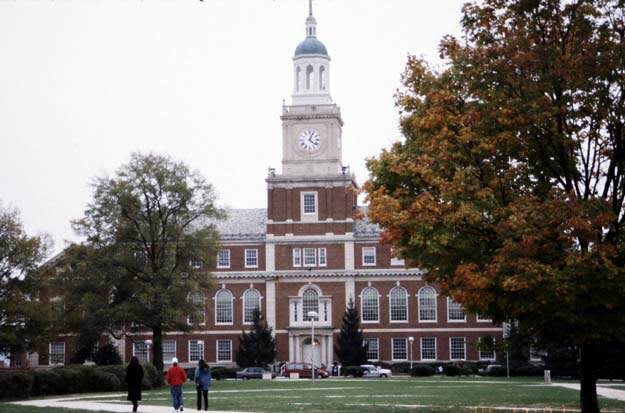 Toni Morrison, Ossie Davis, and Sean Combs are among the Bison's numerous famous alumni.